The IR(R) is a British, partial Instrument rating. It is only recognised by the UK CAA but is a vital addition to your PPL, improving your skills and accuracy of your flying. 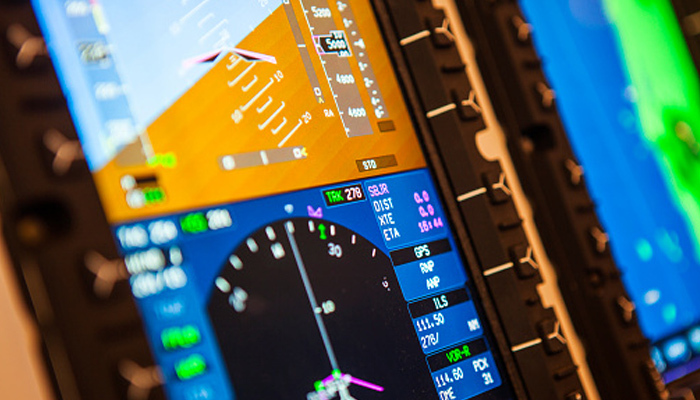 This course will teach you how to correctly use all the instruments you see in front of you and how to safely fly, even if some instruments fail, in marginal visibility conditions. You will learn how to accurately use VORs & NDBs (as Navigation aids, Holds and Procedural Approaches) as well as the ILS. The Jersey Aero Club will help you to acquire this skill rating with its well-equipped fleet and qualified, experienced instructors.